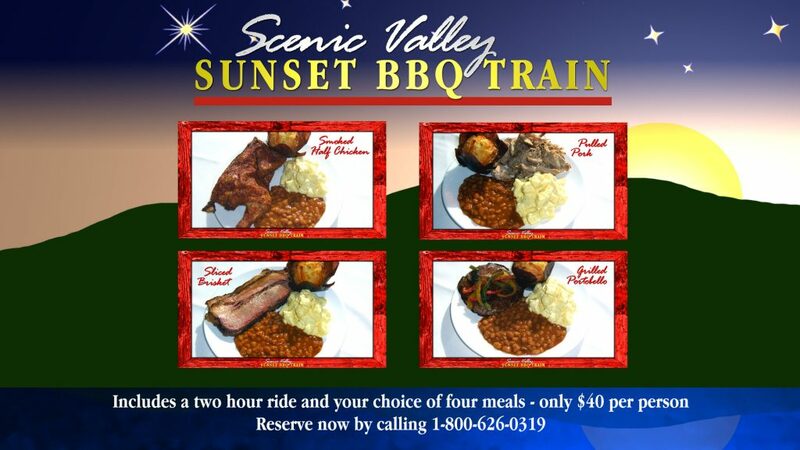 Our SP dining car is in the shop for some repairs and upgrades. The car has received some new paint, a recoated roof, door and step repairs, and an upgraded restroom. We are currently working on CNW 8646, an ex-Railway Express car turned in to a maintenance car by the Chicago Northwestern in the 1960’s. Our plans include cosmetic restoration, and then remodeling the interior to use the car as a concession car on our excursion trains. Our steam locomotive, 8419, is going through the normal off season inspections and repairs. Our ALCO S-2 diesel locomotive, 1098, had some work done.